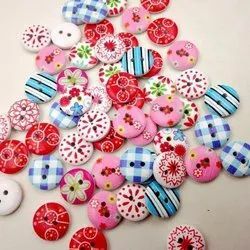 Our range of products include cloth button, abs plastic buttons, jeans button set, pearl button, custom branded buttons and branded kurti coconut button. 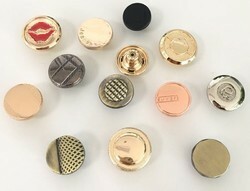 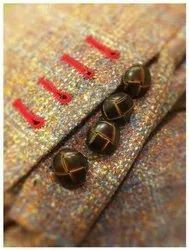 Backed by an adept team of professionals, we are offering a wide range of Cloth Button. 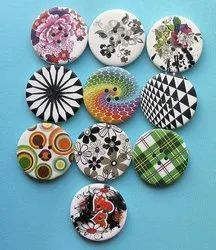 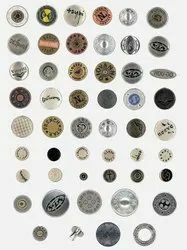 We provide these cloth buttons in assorted stipulations in order to meet diverse requirements of patrons. 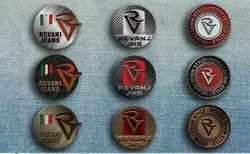 Our accomplished team designs these cloth buttons from the latest machinery & best quality material according to the quality norms. 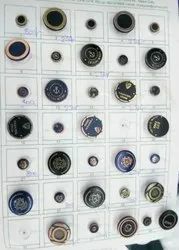 Along with that, we are giving these cloth buttons to our valuable clients at affordable rates. 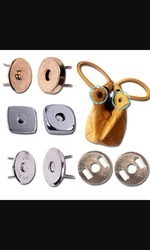 To meet the diversified needs of our prestigious customers, we are affianced in offering ABS Plastic Buttons. 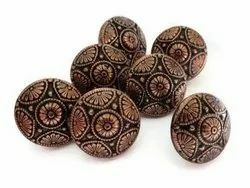 We are giving these plastic buttons in numerous specifications as well as, offer custom-made facility in order to fulfill various needs of patrons. 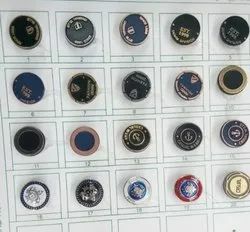 These plastic buttons are properly manufactured according to the customer’s requirements under the strict direction of accomplished personnel by using plastic. 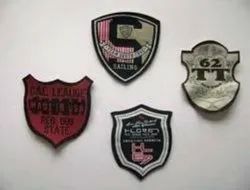 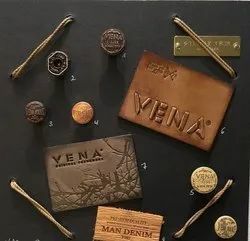 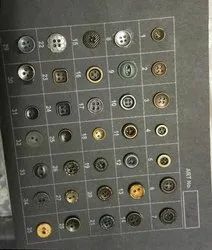 With the constant support of our deft crew of professionals, we are fulfilling the varied needs of clients by offering best quality Jeans Button Set. 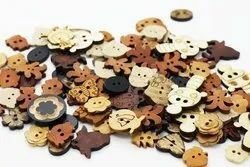 We perfectly manufacture the given button set employing top quality material & advance technology in accordance to the set industry norms. 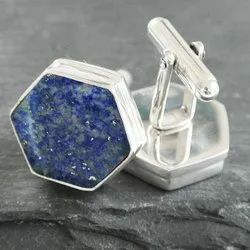 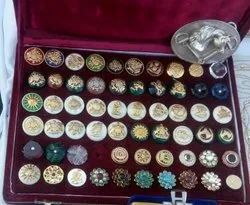 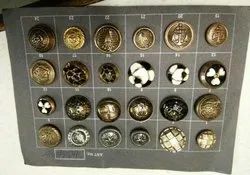 Apart from this, our competent quality experts properly examine the complete range of button set at every stage of production in order to deliver flawless range. 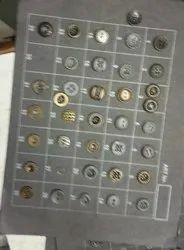 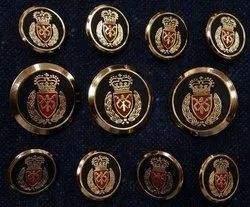 Our reputed entity is engaged in supplying Brass Snap Button.